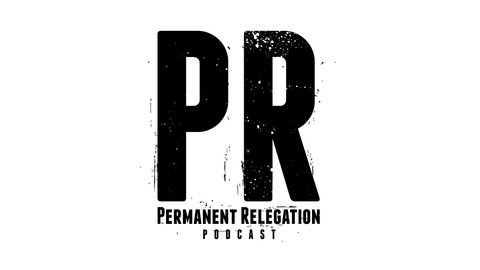 Permanent Relegation comprise of friends, Andy Baumgartner and Christopher Ball. We are just two friends that decided to put our thoughts and drivel online. We love beer, food, and sports. We are crass, brash, self anointed hilarious, and we hold nothing back. Our love of our city and teams teeters on fanatical and we are ok with that. We represent, with passion, The Brickyard Battalion as the voice for the supporter group. Indy Eleven is our main focus, but local food and beverage are topics we frequent. Take a listen and please help us in expanding the knowledge of all the wonderful things the fine city of Indianapolis has to offer. 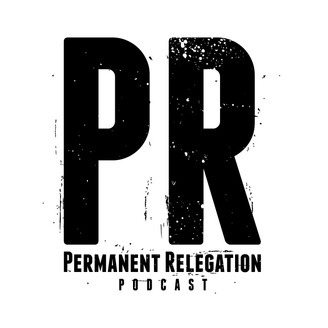 On this episode of the Permanent Relegation podcast, we welcome Indy Eleven forward Soony Saad and defender Tyler Pasher. We talk about everything from food, soccer, playing for your country, and how they are really enjoying playing for Indy Eleven. Two great dudes who made for a fun show and awesome conversation. Make sure to toss a like and subscribe to keep updated for more episodes!